Google's history with its communication services has been a bit of a mixed bag, to say the least. Google+ effectively failed after years of troubled operation, and Google Hangouts+ is far from the most popular video chat service out there. 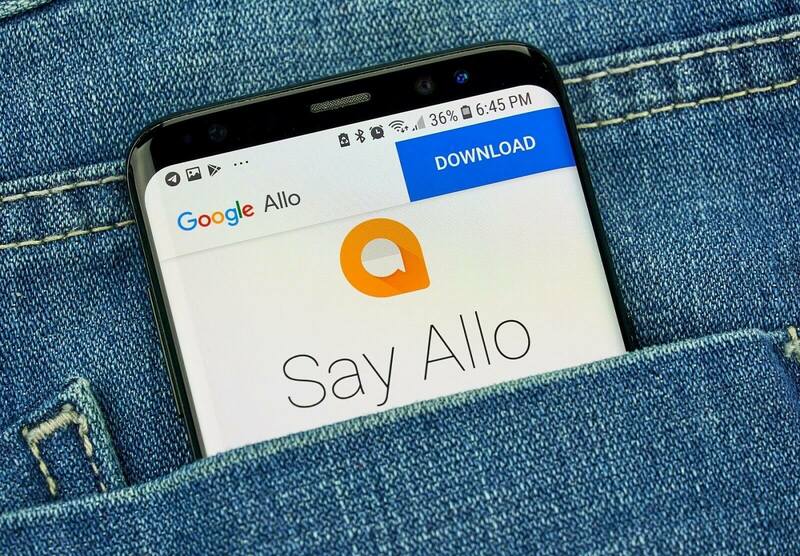 We've known for a while now that Google's Allo messaging service would be following in Google+'s footsteps, but a specific close data hadn't been revealed - we only knew that it'd be shutting down this month. For better or worse, that shutdown date happens to be today: March 12. If you visit Allo's official website, you'll be advised to export your chats in the form of a CSV file. Any media attachments you sent -- such as pictures -- will be downloaded in zip format. If you'd like to backup your messages and files for later use instead of (or in addition to) downloading them, you can do so pretty easily. Just open Allo's menu on your Android device, open up the Chat settings menu, and tap "Chat backup." From there, switch on the Device backup setting and hit the "Back up now" button. If you're worried about Google holding on to your data, don't fret. All of your messages will be completely deleted, though conversations you've had with Google Assistant will remain stored on Google's servers (you can delete them if you wish). Though it's sad to see Allo go, it's not as if there aren't any other alternatives. Facebook Messenger, Telegram, WhatsApp, and Signal are all popular and fairly feature-rich.